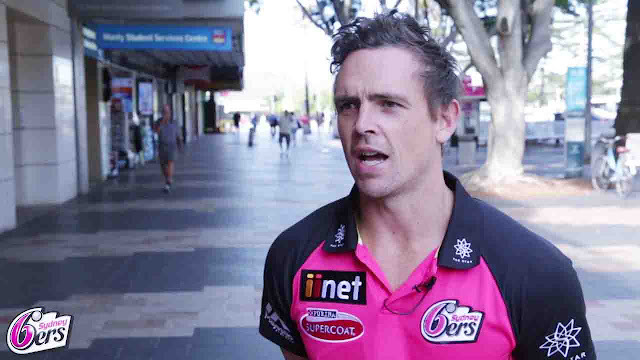 Sydney Sixers tweaker Steve O’Keefe has heard the same thing year after year and, quite frankly, he's a bit over it. A quick scan across betting websites - and Big Bash preview pieces for that matter - and few people are giving the Sixers a chance of winning their first title since the 2011-12 season. Most bookies have the Sixers at around the $9 mark to win the tournament, slightly longer odds than the Brisbane Heat and Sydney Thunder. Why the Sixers are perennial underdogs has O’Keefe, and others who have donned magenta shirts in recent years, a little flummoxed. While the Sixers may not have boasted as many ‘marquee’ players as other franchises in recent years, their consistency has ensured they have remained competitive in the tournament. Last season they fell just short of the finals with four wins from 10 games, while in 2016-17 the Sixers finished equal first at the end of the regular season before being pumped in a final by the Scorchers; their first-up opponents on Saturday afternoon at the SCG. 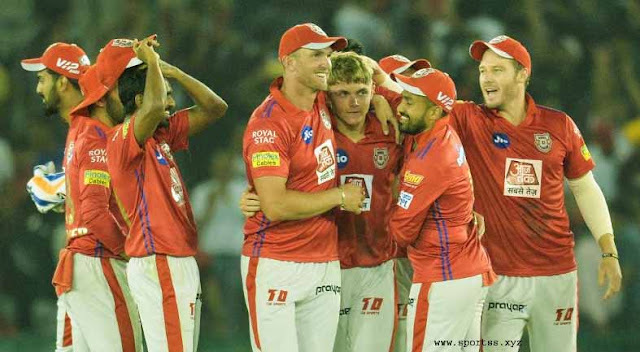 Sixers import Joe Denly will link up with Dan Hughes at the top of the order, with the likes of captain Moises Henriques, Jordan Silk and young gun Jack Edwards to follow in the order. Cricketers aren’t allowed to have a flutter on matches, for obvious reasons, but O’Keefe is happy to give out some free, if not biased, punting advice to fans. “If we’re ranked last with the bookies it might be worthwhile getting on and having a decent punt,” O’Keefe said. “When you’ve looked at the teams we’ve had in the past … generally we’ve found blokes who have been able to chip in each game the whole way along without having a real standout performance. This squad is exactly that. The Scorchers slumped to their first opening match defeat since the 2015-16 season on Thursday night after the Renegades recovered from a horror start to their run chase to mow down a target of 104 with 28 balls remaining. The men in magenta have had no shortage of tight tussles with the Scorchers – the 2014-15 final immediately springs to mind – and Saturday should be another high-energy start to their campaign. “You want to start these tournaments well and you want to be playing your best cricket at the back-end, which means ultimately you want to be winning all the time,” O’Keefe said. “History shows that if you win more than half your games and you get yourself into the finals, anyone can win." While O’Keefe conceded just 6.54 runs per over in last season’s Big Bash, he did not take a wicket from 11 overs across four matches but feels like the ball is coming out nicely. “You go through natural ups and downs and emotional roller coasters at times but I’m looking forward to this part of the year and getting out and engaging with the fans and playing,” O’Keefe said. There is one other spinner in the Sixers' set-up O’Keefe is glad to be on the same side as for a change. Lloyd Pope, the 19-year-old leggie from South Australia with a devilish wrong’un, is now O’Keefe’s teammate, having trapped the 34-year-old in front for his maiden first-class wicket in Adelaide back in October. While Pope took just two wickets against NSW, he then bagged seven in one innings against Queensland to cement his status as one of the most precocious young spinners in the country. O’Keefe said Pope had the potential to be a fan favourite with his bright red hair and head-turning performances. “Any kid that can step into first-class cricket and take seven wickets in their second game … you know they’re going to be something special,” O’Keefe said.